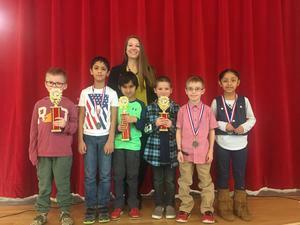 On January 31, 2019, Lamar Elementary hosted its second annual campus spelling bee. First grade students studied a list of words to take a qualifying pre-test. 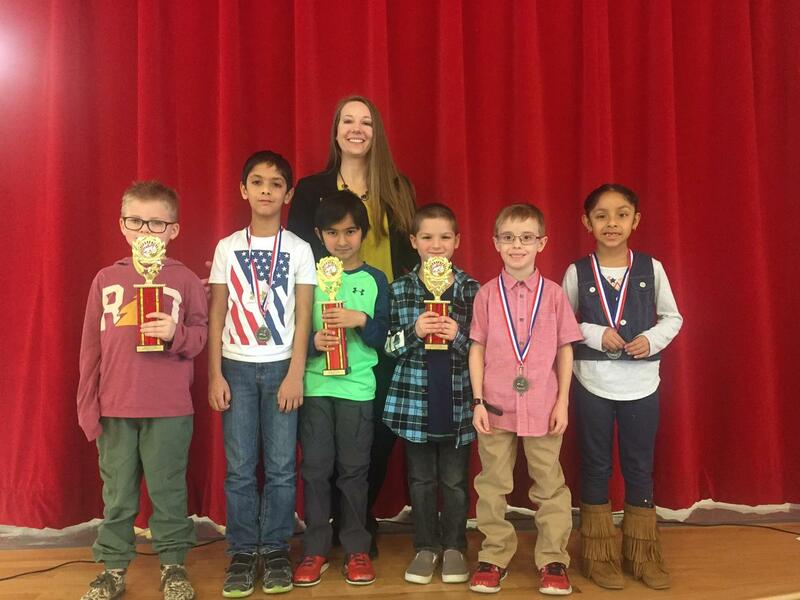 Top performing students studied new lists in preparation for the bee. These 29 students showed determination as students went through multiple rounds to narrow down the top six winners. Winners received trophies and medals, while all participants received a ribbon and “bee” cookie from the Mineral Wells High School culinary department.